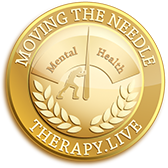 Welcome to Therapy.Live's Moving the Needle page. 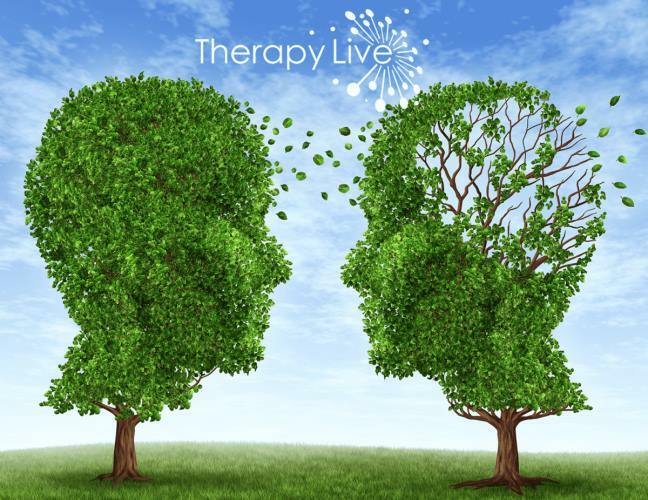 At Therapy.Live, we believe that everyone has a unique life journey specific to their experiences and possibilities. We are grateful for the opportunity to share with you some of the many significant experiences in our journey of changing mental health delivery. We are dedicated to moving the needle of mental health with the underlying premise that through improving wellness we can together create a healthier world. We will periodically update you on our progress in maintaining our mission of connecting minds, people, and their potential. We look forward to continuing in sharing our growth with you.